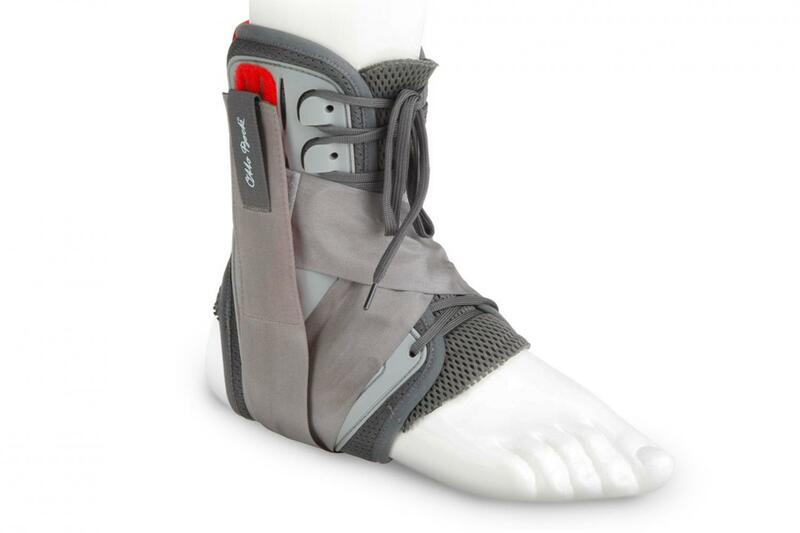 The Malleo Sprint brace is used mainly in chronic ligament instability in the foot and ankle areas. 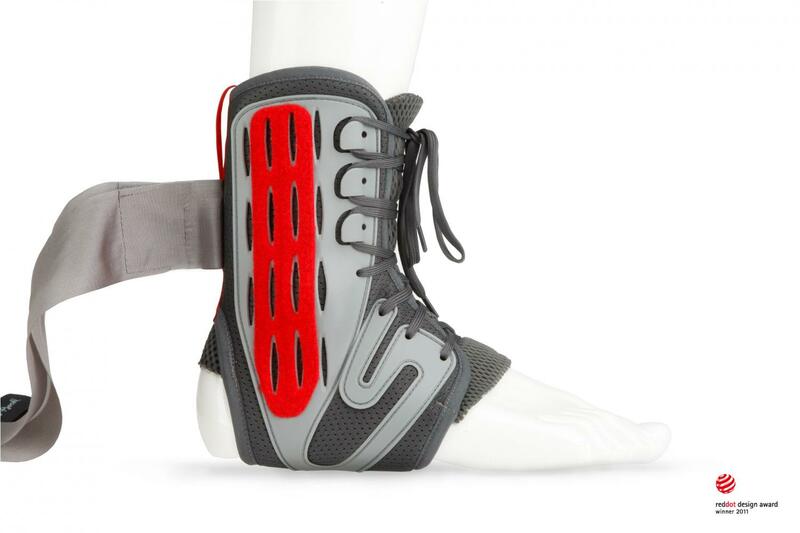 It is also used for the functional treatment of ligament ruptures and severe ankle torsions and as a preventive brace for active people. 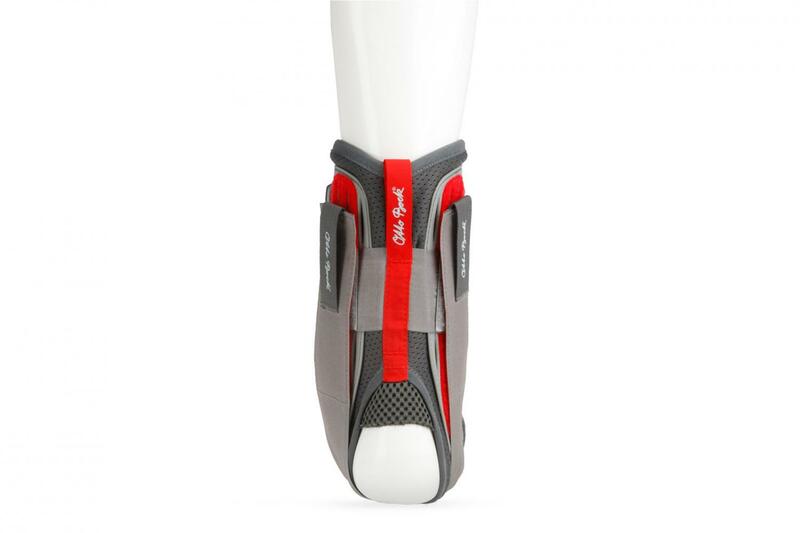 A thinning of the substrate material under the foot and a very comfortable cushion prevent unwanted pressure points. It also improves the durability and stability. 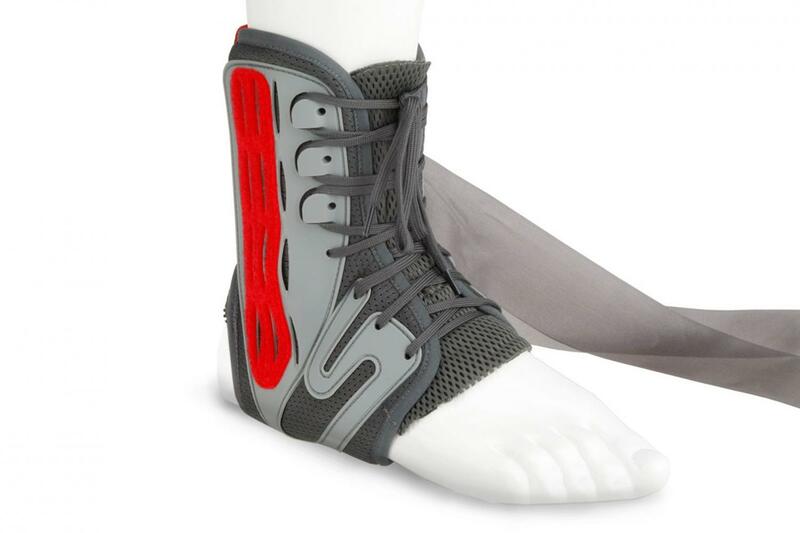 The combination of a plastic skeleton and belt guide ensures a secure hold of the joint and prevents unwanted movements. The S-shaped configuration of the skeletal part allows movement despite stiffening of the knuckles during a rolling motion.